Despite their small size, butterflies and moths are some of the world's most wondrous animals. Their beauty, seemingly miraculous metamorphosis, and apparently carefree flight all spark our imaginations. Find out about this site. Access coloring pages to print and color. Browse Frequently Asked Questions about butterfly and moth appearance, behavior, biology, and more. 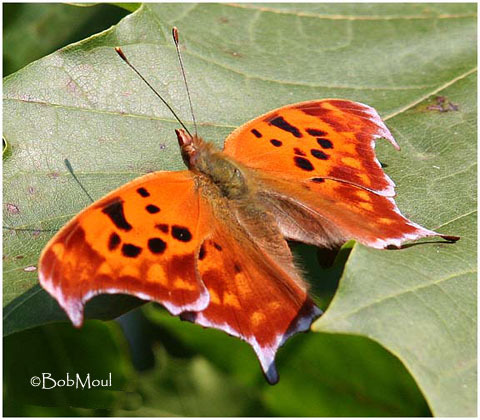 Learn about the life cycle of butterflies and moths. 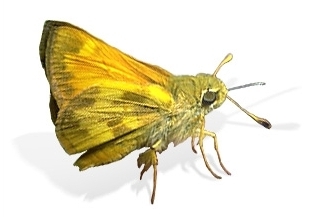 Find links to other web sites with additional information about these fascinating insects. Browse galleries of butterfly and moth photographs from Asia, Western Europe, North America, and Central America. Read or submit stories about butterflies and moths. Discover teaching and learning tools for students, parents, and teachers, including online resources, books, and videos. Find translations of the life cycle overview in Français, Deutsch, Español, Italiano, Nederlands. We might have the answer! 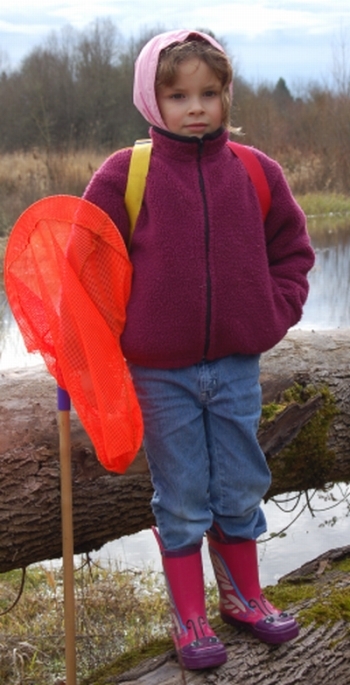 Get a discount on a butterfly collecting kit, and find out how to participate in local field trips through the Outernet Project of The Lepidopterists' Society.